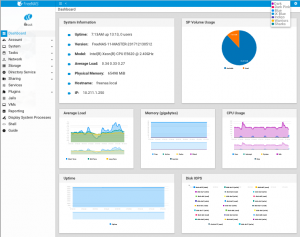 FreeNAS 11.1 was just released. Notable new features include OpenZFS performance optimizations, a beta of Docker support, and public cloud syncing. You might not have heard of Ryussi, but their MoSMB solution is certainly worth your attention. 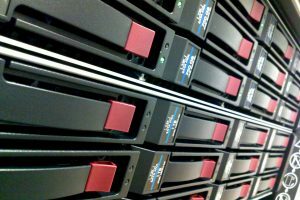 In a world where SAMBA the benefits of legacy and being free, Ryussi makes the case that there’s a market need for a proprietary SMB protocol specifically designed for enterprise NAS vendor needs. Western Digital is enabling the network attached hoarder in your life. 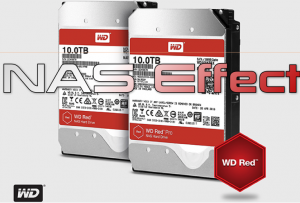 They’ve beefed up their WD Red and Red Pro lines with up to 10TB per helium-filled drive. To hit this capacity, WD is using seven 1.42 TB platters per drive, up from six on last year’s capacity topping 8TB models. 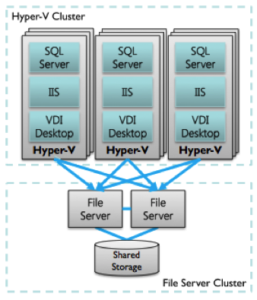 Software-defined scale-out storage is a hot area in enterprise IT. Qumulo is an emergent player in the space, having been out of stealth now for two years, with a heavy founding dose of Isilon DNA. 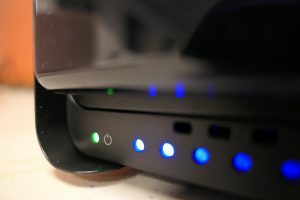 Their particular solution is a scale-out NAS that offers some “data aware” advanced analytics. Dave Henry sat down for a conversation with their CEO. 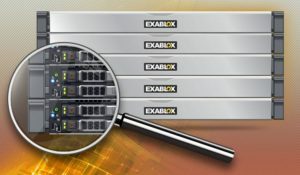 In a move that could shake up the backup market down the road, StorageCraft announced the acquisition of the storage appliance company Exablox. Exablox is no stranger to Gestalt IT or Tech Field Day, and has been around for more than a little while. The combination of the two could make a compelling combined solution. The companies aren’t exactly strangers, they’ve had an OEM agreement in place since last October.